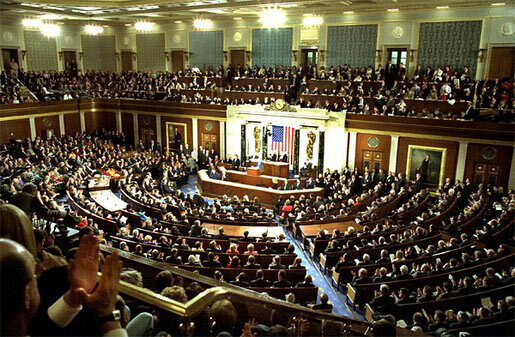 Today or tomorrow, the U.S. House of Representatives will pass a bill that repeals the Healthcare Reform Act that was signed into law last year. That, of course, is the law that has generated so much controversy in this country. I personally support this much needed law. If you also support this law, don’t worry at all when you hear that the House has repealed it. It’s all a big show. The Republican Party campaigned in 2010 promising to repeal the law. And they will take this first step. But that’s as far as it will go. The next step would be for the repeal to be considered by the U.S. Senate and the Democratic Party still runs things over there. But, let’s think worst case scenario. Let’s say that the Senate also repeals the law. In that case, the next step is the repeal legislation would go to the President and guess what he will do? He’ll veto the bill. When a bill is vetoed, it goes back to the House and the Senate. Both of those bodies can override what the President did but they have to get two-thirds of their body to vote for repeal. And the Republicans don’t have those numbers. But, relax folks. It’s all part of the show. At this point, I assume you know that a new health care system is being implemented in this country. If you don’t know this then…..well, there is no sense in reading this cause, honey, you are on another planet. We’ve heard all the arguing and seen some of the commercials and watched the elections and all. 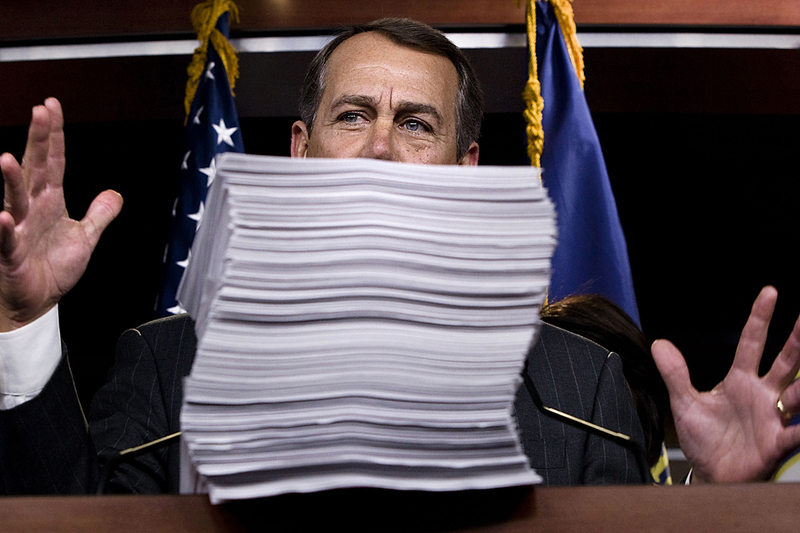 We’ve heard how the new Speaker of the House, John Boehner, has vowed to repeal the new law. Well, that’s a total crock because while the House of Representatives will vote to repeal it, it’s unlikely that the Senate will do the same and, if by some chance they do repeal it, well, Obama-Man is sitting there with his ole veto pen. End of story. We’re gonna be living with this new law for some time. That being the case, I thought I would regularly send you a short explanation of what all of this means to you to cut through all of the stuff that you see and don’t have time to sort out. Any health plan that you get through your job or any new individual plan has to let any kids you have under 19 to have coverage. In other words, they cannot be denied coverage if they are already sick or have some medical condition. If your health insurance allows you to have coverage for your dependents, then they can be covered until they are 26 years old. After that, you kick them out of the house and they’re on their own. Insurance companies cannot drop you from their plans when you get sick just because you made a mistake on your coverage application. Many insurance companies say that during your lifetime you can only be covered up to a certain point. Today, there are no limits. If family members are eligible but are not currently enrolled under your health plan at work, you may be able to add them during a “special enrollment” opportunity outside of the usual “open enrollment” period. There’s so much more to come! Stay tuned. 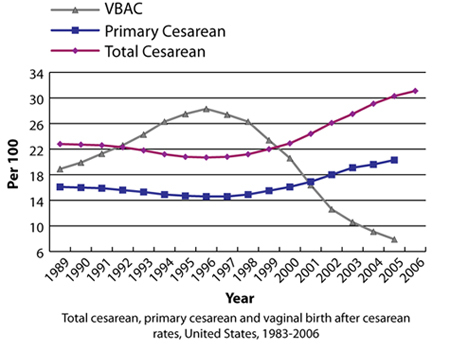 Vaginal Birth after Cesarean Section (VBAC) has proven to be a safe method of delivery in a wide variety of pregnancies. Sadly, with changes in insurance and malpractice laws, the threshold to allow such a health delivery, and circumvent unneeded additional Cesarean Sections is being sabotaoged by this environment. Bottom line, mommies and babies suffer. The literature continues to glean that all our sophisticated interventions seem to do much less than we expect. Yes, Modern Obstetrics made tremendous strides over the past 80 years. Dropping maternal mortality rates from 1,200/100,000 to around 7/100,000. 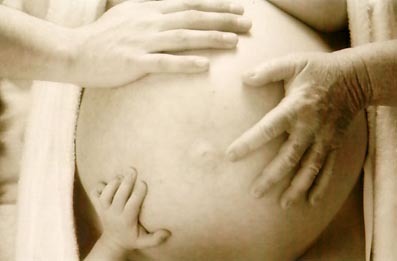 But this was due primarily to control of hemmorhage, infection, and preeclampsia or toxemia of pregnancy. Genetic screening has been a welcomed intervention as well. Sadly we have not done what we expected for more. Drop in preterm labor rates, decreased hypoxia or cerebral palsy,, or other diseases that we have just not been able to decrease despite our modern interventions. There are more but beyond the scope of this note. The graph shows it all. Doctor life style, poor management and timing of labor, premature amniotomies, poor epidural managemnt, and low tolerance to minimal risk of VBAC are partially to blame. Doctors are overworked and underpaid, and are unwilling to take the smallest risk of the right subset of patients. VBAC when monitored, in the right setting (ie NOT a vertical incision on THE WOMB), when all the parameters have been looked is a safe and effective means of delivery. There is no need to go back to the days of high section rates because we are afraid of a simple VBAC. There should be a call to arms of advocacy. Talk to your doctor. Show them the graph. Read up on this. This is a crime against women and babies that suffer higher levels of Transient Tachypnia of the Newborn as well as other phenomenon. It is your body, make an informed choice.